Brilliant Football is excited to announce that Coach Tony Olivera has joined the academy as the High Performance Program Director. 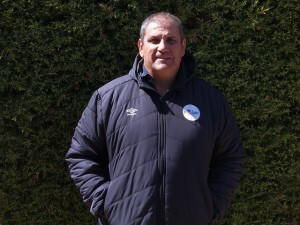 Tony brings in a wealth of knowledge and experience in junior football development, having held various prominent coaching roles in Canberra for the last 30 years. He will manage and run the academy’s High Performance Program (HPP) which is aimed at advanced players within the NPL and Div1 levels, who are serious about taking their football development to the highest level. Brilliant Football Technical Director and Founder Talal Safar said “We are super proud and pleased to have Tony as part of the team. This will position our academy at the forefront of junior football development in Canberra”.